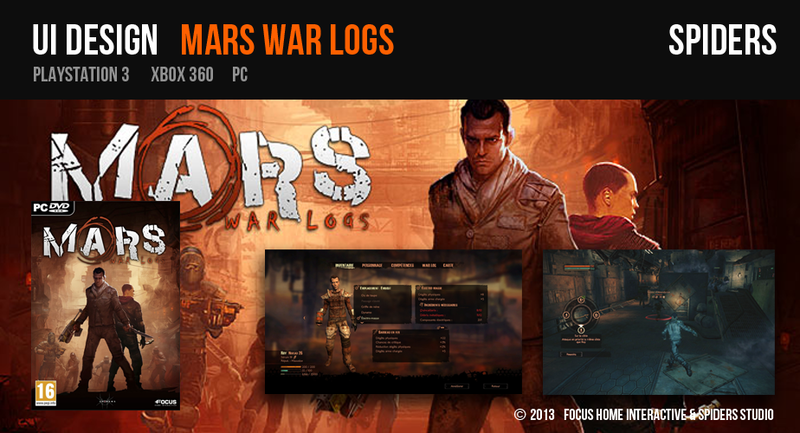 MARS WAR LOGS is available for download on PC, XBOX 360 and PS3 versions should no longer delay. I was in charge of interfaces in-game and out-game as well as some illustrative elements of the interface. The adventure with SPIDERS teams continues on their new project: BOUND BY FLAME. I just finished a mission for the development studio SPIDERS on their next game MARS WAR LOGS on Xbox Live, PlayStation Network and PC digital. Image©Spiders. Meanwhile the next game on IOS independent progressing well, editing levels should begin shortly. Some news of these last months of activity. I participated in the development of the application LOUVRE KIDS intended for the IPAD and IPHONE for the company ELLEFAN with an publishing at GALLIMARD JEUNESSE. 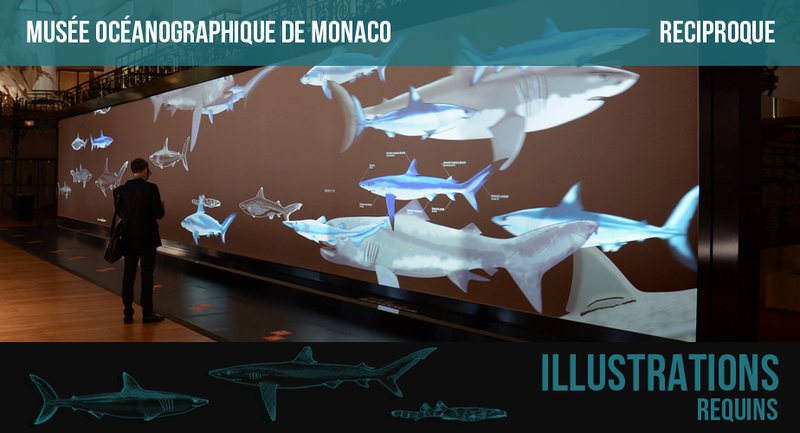 It is an application for the young children to make them discover the major works of the Louvre through games of observation. Louvre Kids on Appstore . At the same time I work for several months, in association with a friend developer, on a video game also intended for IOS supports. The development soon arrives at its term and I shall not miss to announce the launch on Appstore. In another sector, I signed for the colorization of an album BD with the editor BAC@BD. Graphic designer Freelance, I am in search of new collaborations in conception as well as in production in various domains. video games, mobiles applications (IOS, Android), illustrations, Web design, concept arts. Do not hesitate to contact me for more information and I invite you for the moment to visit my site to discover my works.